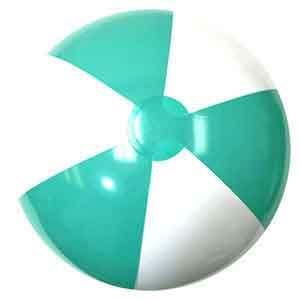 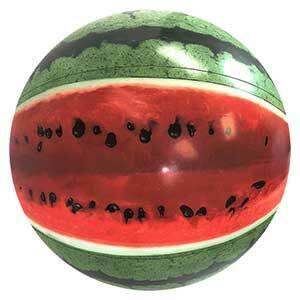 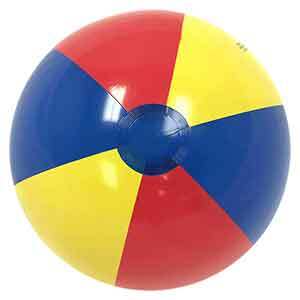 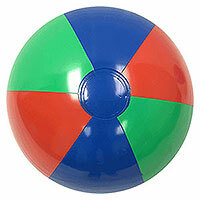 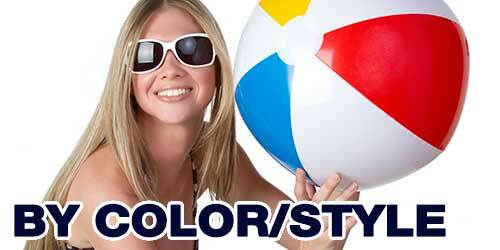 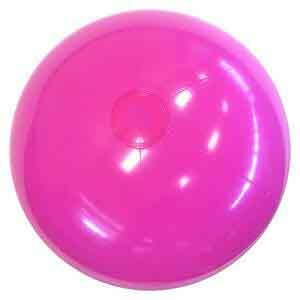 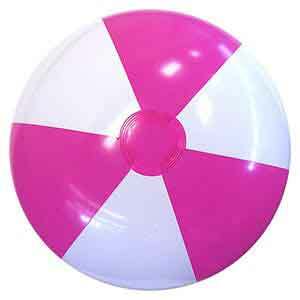 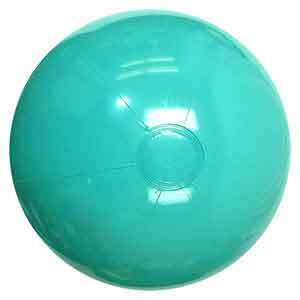 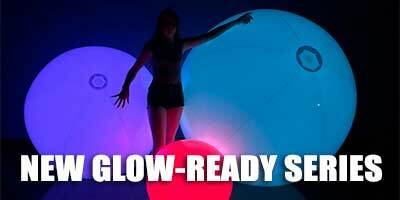 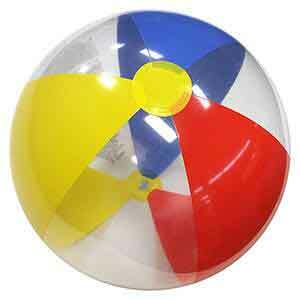 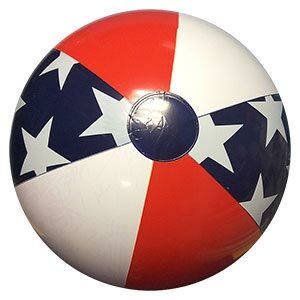 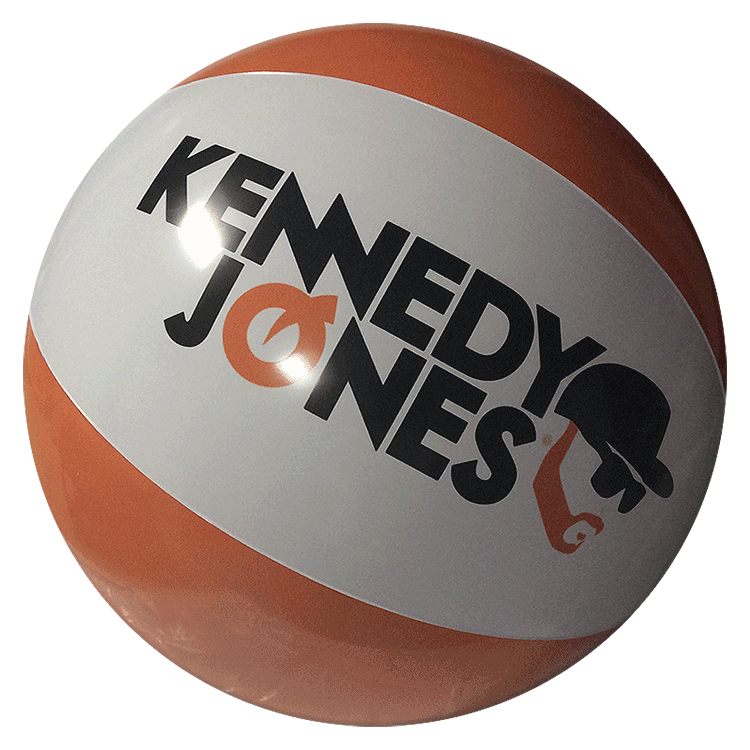 What can you do with a Kennedy Jones Beach Ball? 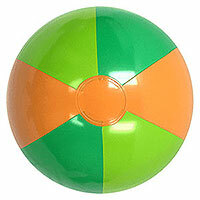 Who cares. 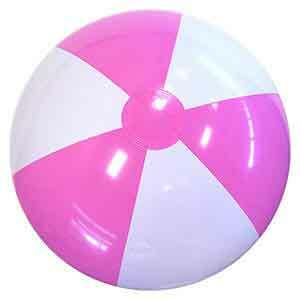 They're price is deflated enough to inflate and do what ever. This is a Custom Designed 20-Inch deflated size Orange & White PMS Color Matching Beach Ball with the Kennedy Jones Imprint in three colors on all three white panels. 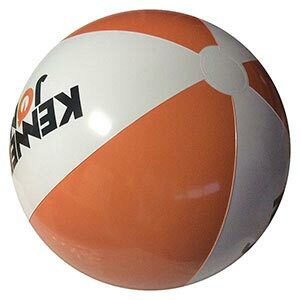 Nicely put together and inflation tested. 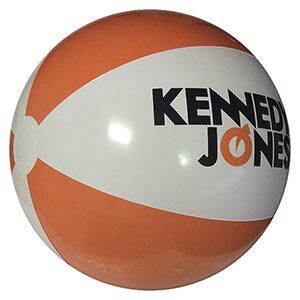 This is a Custom Designed 20'' Orange & White PMS Color Matching Beach Ball with the Kennedy Jones Imprint in three colors on all three white panels. 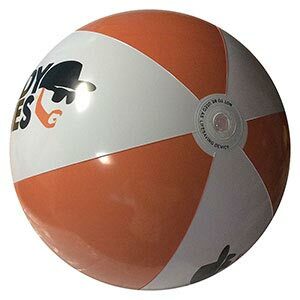 Nicely put together and inflation tested.